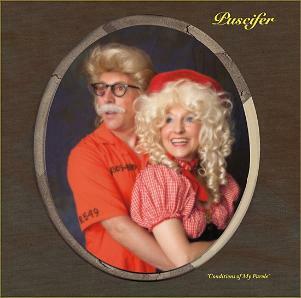 man Maynard James Keenan’s independent project Puscifer. faces in the style of a distorted fisheye lens. crowd-moving songs including "Pick Up The Phone" and "The Last Time." that can only be fully experienced live.